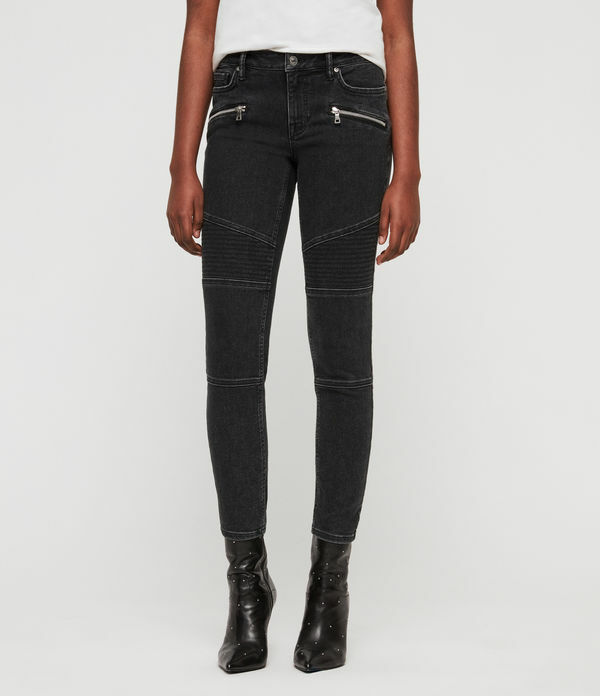 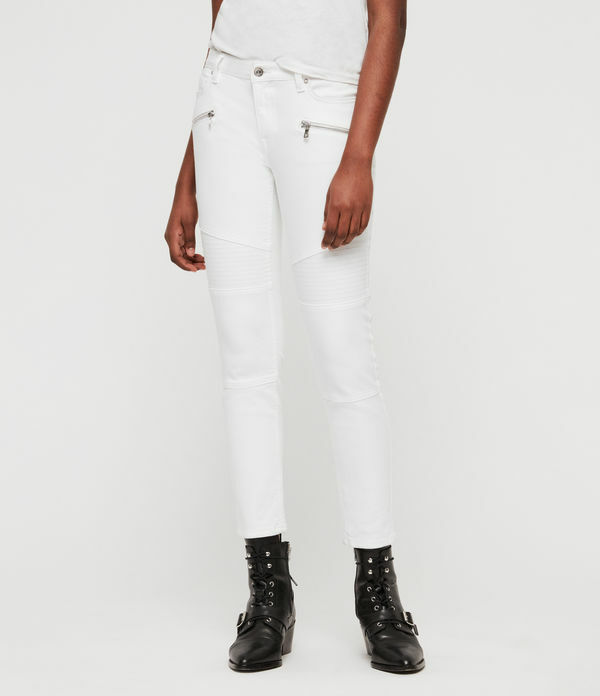 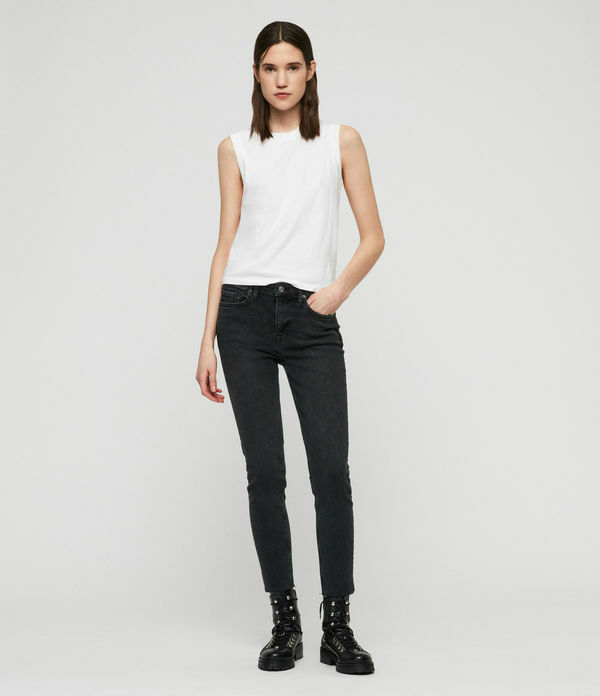 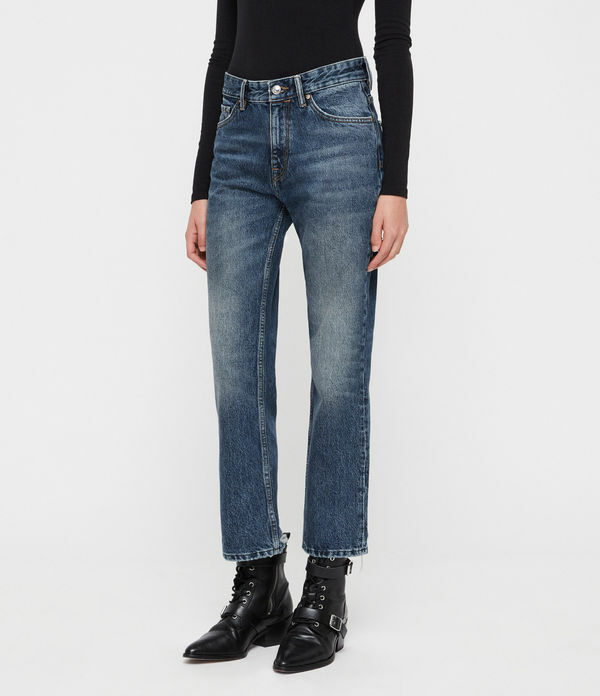 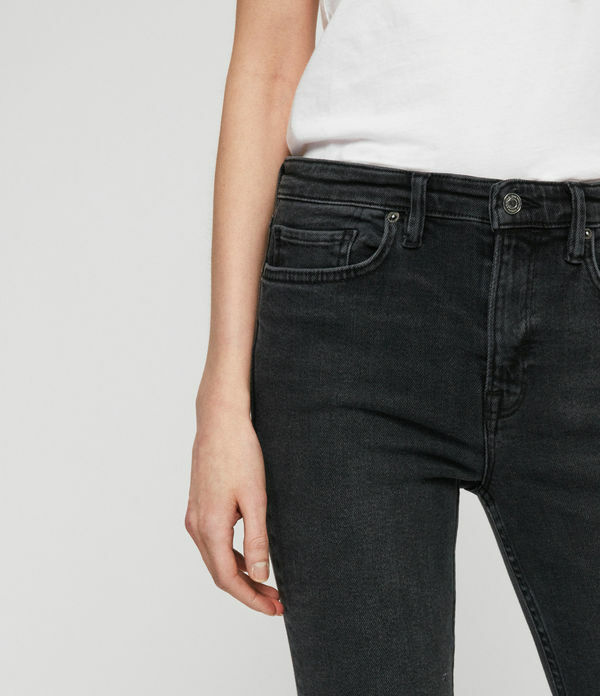 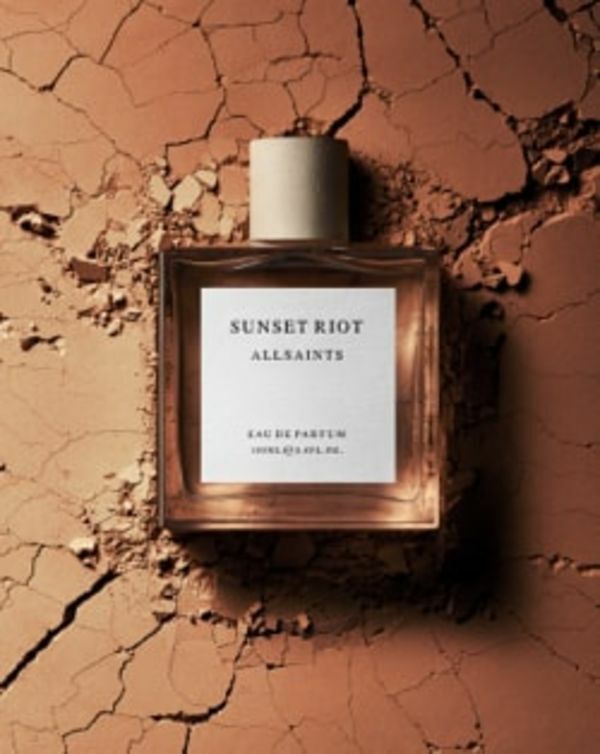 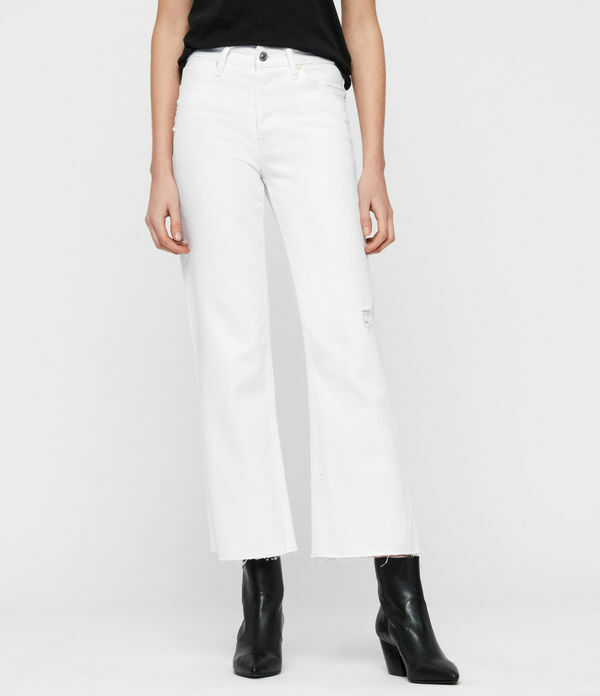 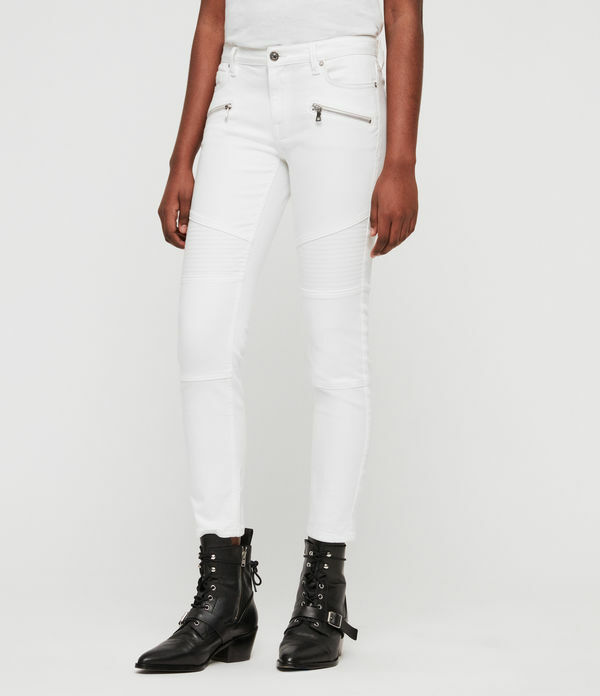 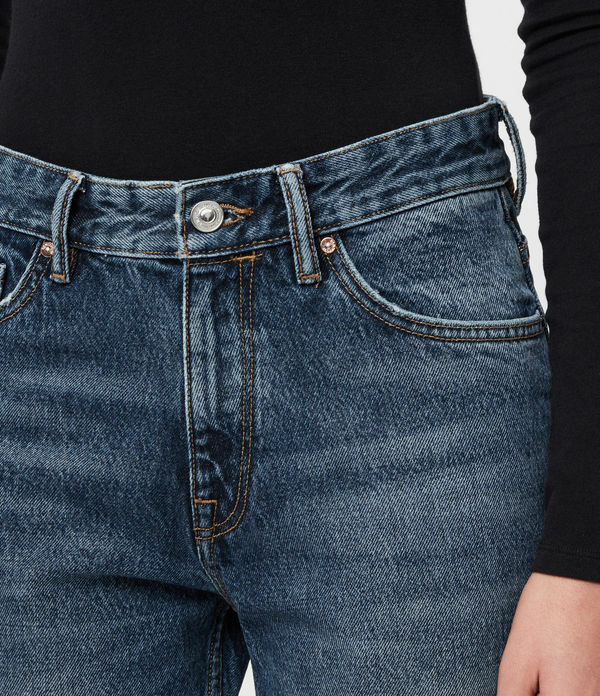 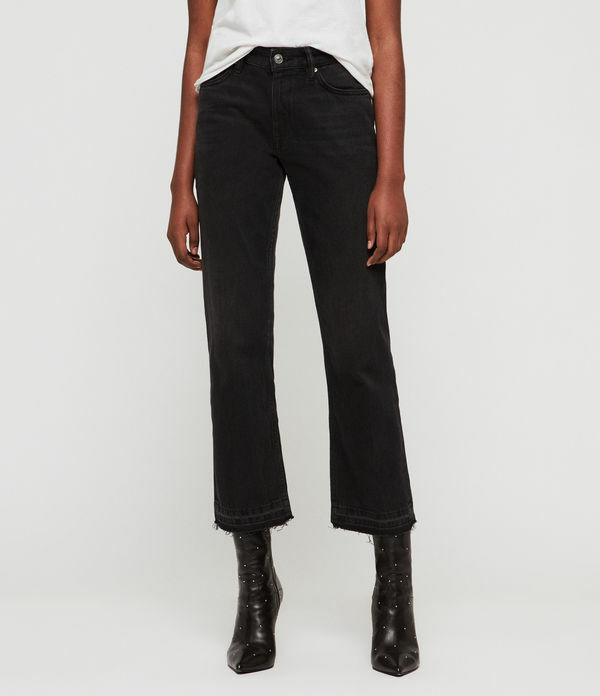 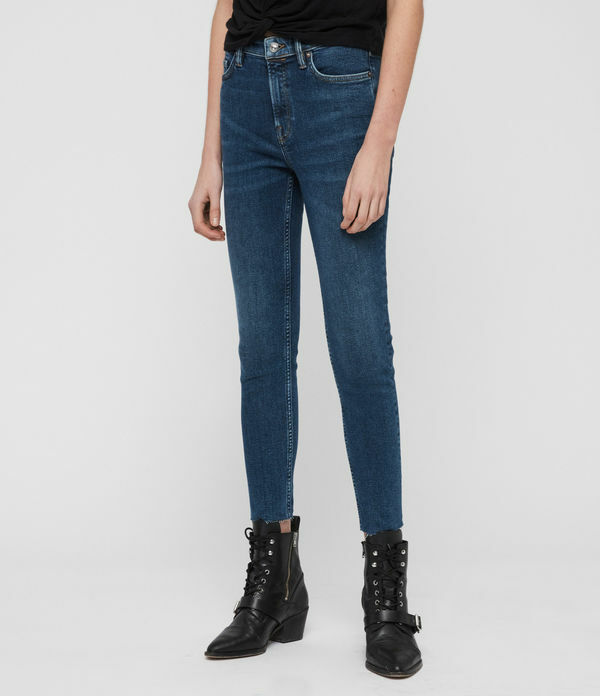 ALLSAINTS US: Women's Cropped Fit Jeans, shop now. 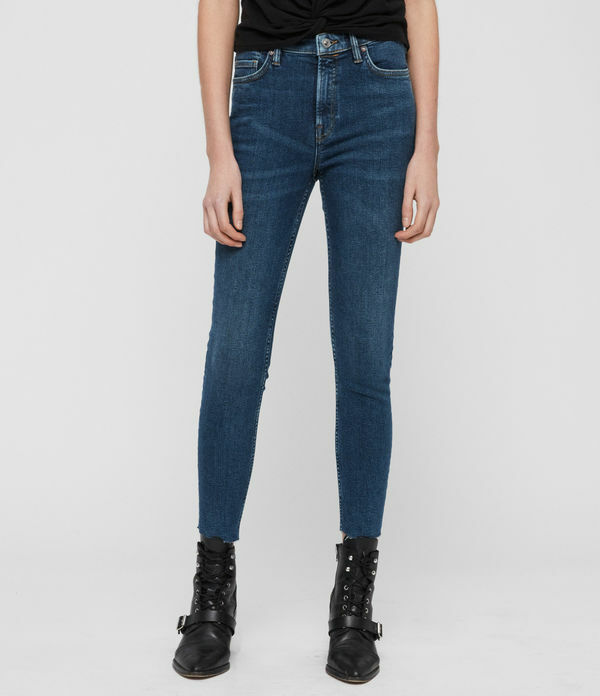 Add feminine flare to your denim collection with our range of cropped jeans. 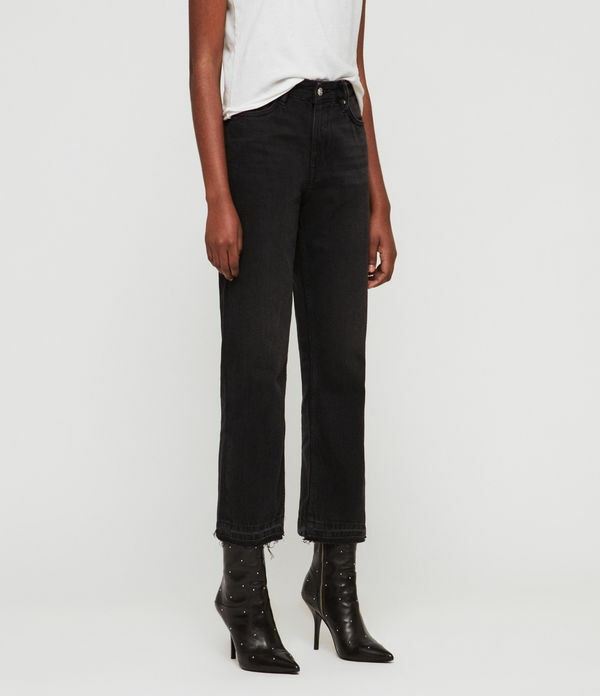 The ankle boots' best-loved companion.